Voted the #1 Urgent Care in San Diego! Medical Care San Diego extends its services as a walk-in clinic for urgent care in San Diego, operating 6 days a week for on-site care. No appointment is necessary to see our board certified physicians. Our urgent care is an affordable alternative for those who wish to avoid the long waits and high costs of an emergency room visit, but need urgent attention. Medical Care San Diego is staffed with a team of medical experts specially trained and equipped to handle any medical condition, regardless of the severity, to assure our patients receive the immediate utmost quality treatment possible. 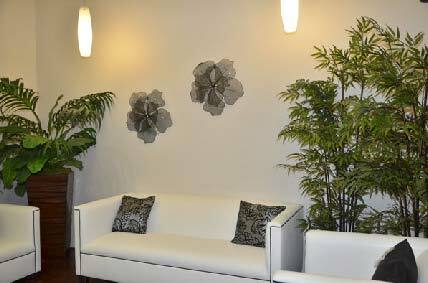 The best part of our clinic experience is all of our patients are seen immediately! NO WAIT! WALK-INS WELCOME! VISIT US TODAY! We understand that accidents and illness can occur without warning. 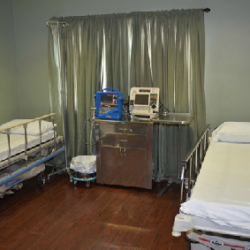 We specialize in the treatment of minor illnesses and injuries for patients of all ages. For unexpected occurrences that are not life-threatening, such as lacerations, sprains, sore throat, flu shot, allergies, stomach problems, or pediatric concern, our Doctors will guarantee to provide you with the quality medical care you need and deserve. 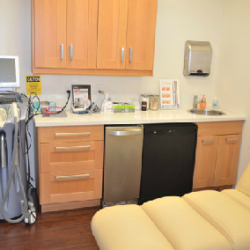 If you are looking for urgent care in San Diego look no further. We are here to help! Our staff only consists of Licensed Medical Professionals. We can treat acute illnesses due to viruses or infections, minor wounds, and injuries and much more! We also offer lab testing and physicals. 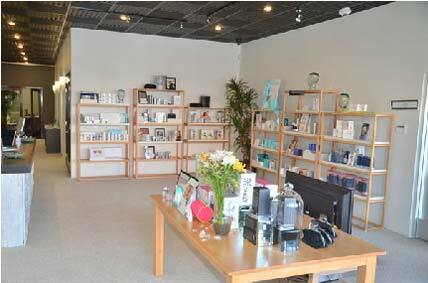 We are conveniently located, affordable and will take care of you in a very timely manner.